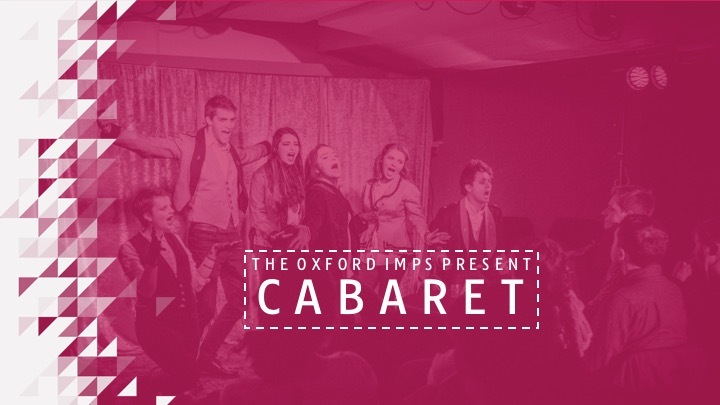 We return with a rambunctious, glittering, improvised showpiece: The Improvised Cabaret. Using your suggestions to inspire each twist and turn, the live band and performers will invent, on the spot, a cabaret that has never been seen, nor will ever be seen again. Come, come, to the traveling theatre show for one night only… with guest appearance from drag double act ‘The Dragprov Revue’. 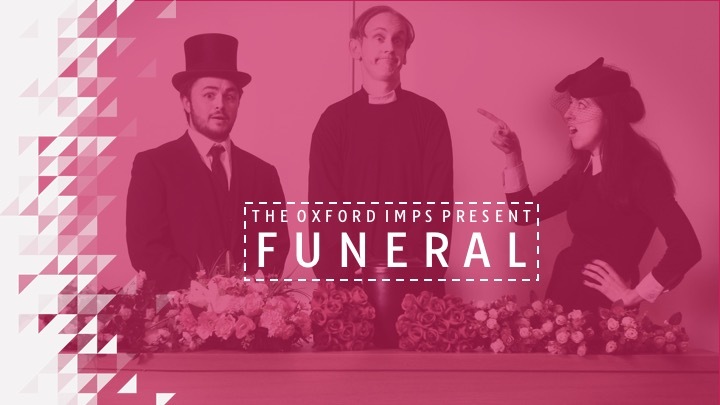 April 4th 2019, The Wheatsheaf Pub, Oxford. From Rap battles, court cases, musical murder mysteries, shakespeare, game shows and more! Like us on Facebook to keep up to date with our 15 shows!